 With around 40 years history, It has constantly set foot in the kitchen appliances industry and guided the industry development though continuous technical innovation. 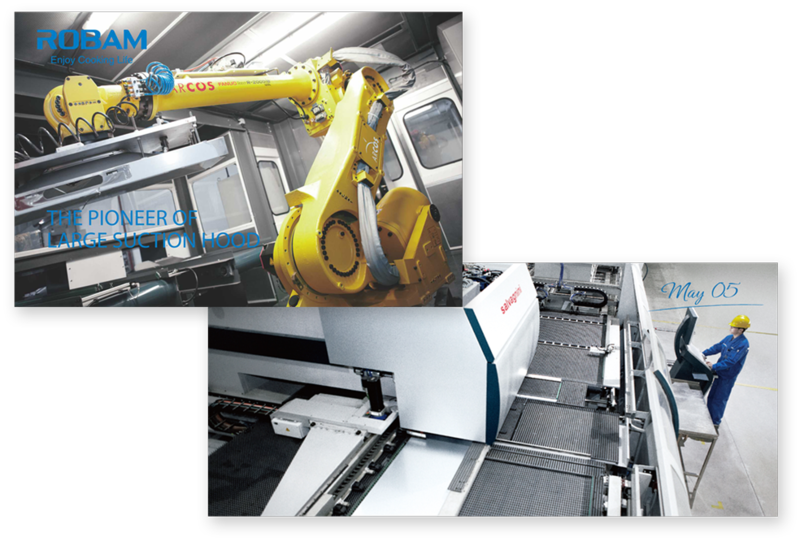 ROBAM Group owns six production bases, in the meanwhile global enterprises from Korea, France, Turkey etc….also provide customized products for ROBAM continuously, Fully reflects the globalization of manufacturing, technology and quality marks with the supporting of over 10,000 employees and global partners, the brand value of ROBAM Group is approaching to five billion dollars. Over 35 million global customers already benefited from ROBAM and is committed to achieve the goal of 50 million. ROBAM is devoting to improving cooking environment, wishing more and more families enjoy the cooking happiness brought by ROBAM. Since its inception, ROBAM has been building on its heritage of product innovation and creating kitchens that are stylish and clean. ROBAM is constantly inventing, designing and creating extraordinary products, and its sterling reputation as a leading kitchen expert is enforced by the brand’s regular presence in international awards shows such as the iF Design Award, the Reddot Design Award and the CIDF. ROBAM thinks a high-end market product is not a luxury. It is not a product that only a handful of people can afford to buy. It’s a product for which consumers are willing to pay more than for other brands of products. ROBAM has always committed to be a provider of such products. 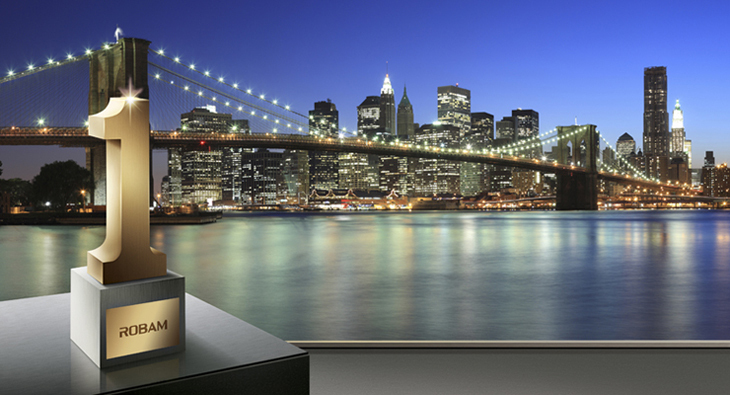 By virtue of around 40 years of experience in kitchen appliance field, ROBAM is able to provide products with more excellent technical performance, stronger uniqueness, and better quality to consumers, enabling each family to enjoy easy cooking experience brought about by specialization and technological innovation. Our R&D team is composed of hundreds of elites from different areas and fields. Using the common design language and combining different culture background, fresh ideas are thus generated. ROBAM knows the most important elements in design are that each product should meet the cooking needs and the aesthetic needs while creating more relaxed experience and leading a better way of kitchen life. Base capacity: There are 6 production bases in ROBAM and the annual output is up to 5 million. We have first-class production equipment imported from Italy and Germany. Equipment automation, logistics automation, and management of lean enable us to keep in the advanced level. Devoting to improving quality control system, implementation and supervision, ROBAM passed the certification of ISO9001, ISO140001 and OHSAS18000, becoming one of the pilot national standardization enterprises. 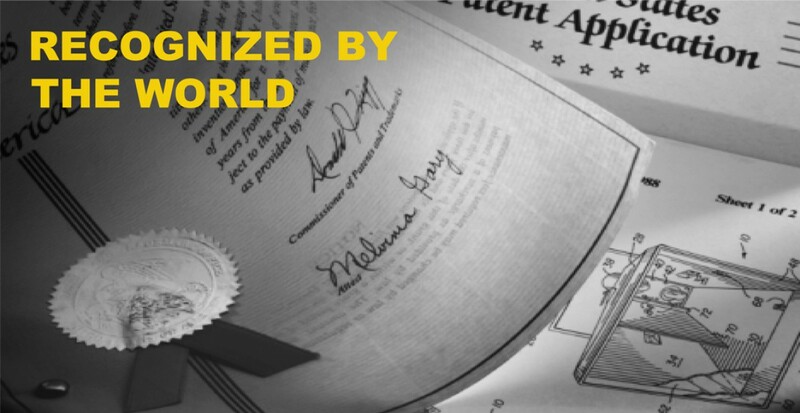 With a high-tech company title, ROBAM possesses more than one hundred national patent technology. We have participated in writing seven national standards for kitchen appliance projects.